Reverse description: Standing figure holding a trident ? 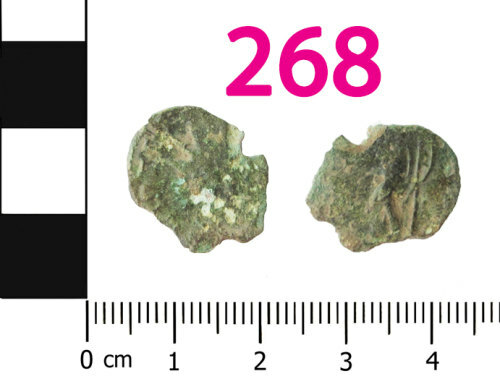 A Roman copper-alloy radiate, possibly of Claudius II and dating to the period AD 268 - 270 (Reece period 13). No photograph.